Sony has launched a new range of PC headsets which are designed to have a dual function for chatting over VoIP and for PC gaming. There are three models in the range, the Sony DR-350USB, DR-320DPV And DR-31DPV. The Sony DR-350USB connect to your PC via USB and feature a 30mm driver and a multi directional microphone, this models will be available in three colors, gold, black and red. The Sony DR-320DPV have similar features to the DR-350USB, although they connect to your PCs audio sockets and they will be available in gold, red, blue and black. 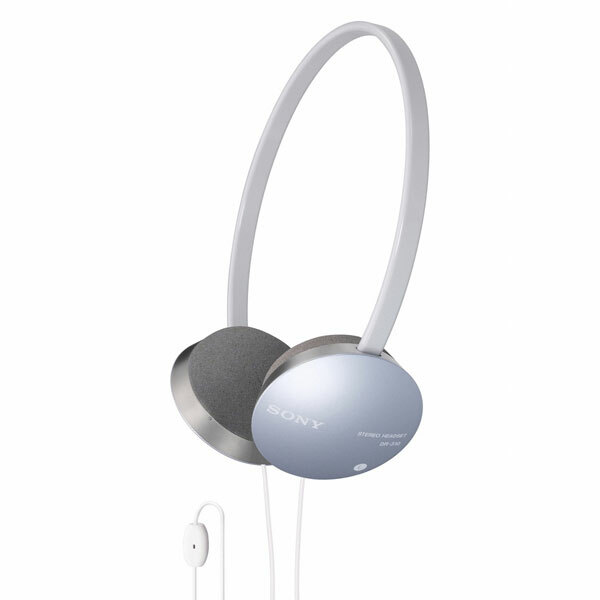 Finally there are the Sony DR-310DP which will come in pink, white, silver and green, these come with a microphone built into the headphones and feature a separate volume control.